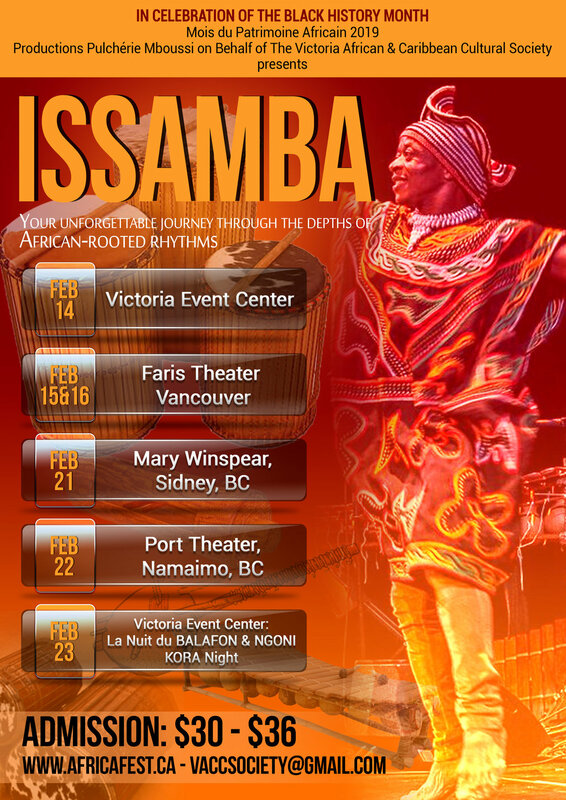 ISSAMBA is an interactive musical spectacle that showcases Rhythms, Music, and Dances from the African continent, featuring world-renowned African-born artists. ISSAMBA promotes and brings together music from across African cultures to present a unified African groove. 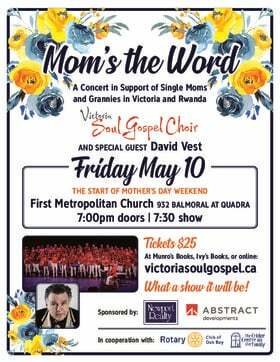 Immerse yourself in a mix of African instruments, traditional rhythms, and dancing styles. These artists will travel from abroad, gracing BC with their special talents and sharing aspects of their culture with BC.